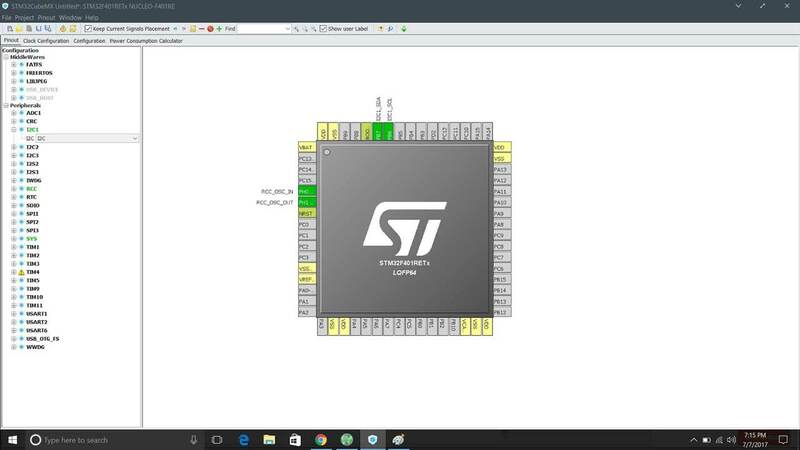 So here I am starting I2C tutorial in STM32. I know it’s early because we still need to go through some basic things before jumping to I2C but the problem is LCD. 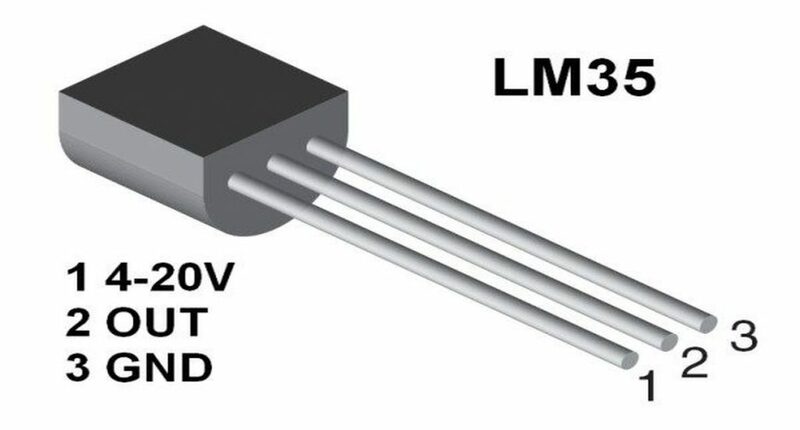 It takes a whole lot of efforts to interface LCD using conventional methods, but by using I2C, we can do it really easy. I will cover other ways to interface LCD later in upcoming tutorials. 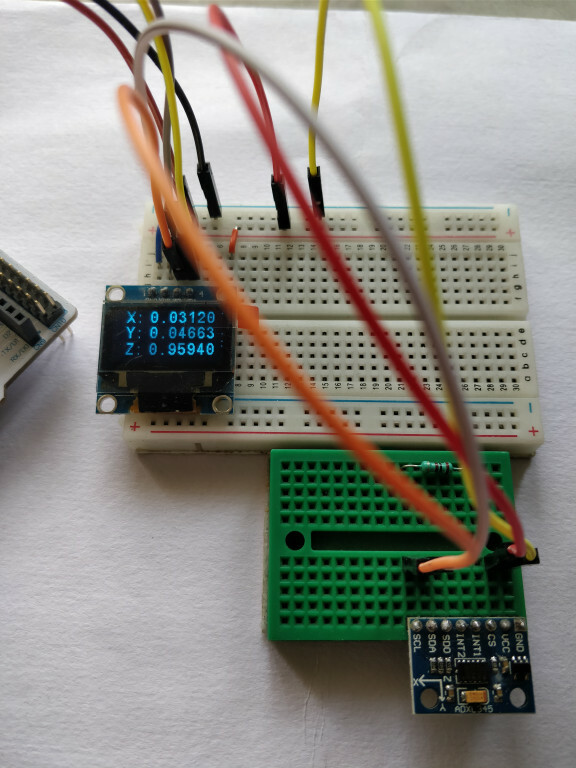 Before using I2C to interface LCD, let’s first write a simple code to know about I2C functions. 1.) 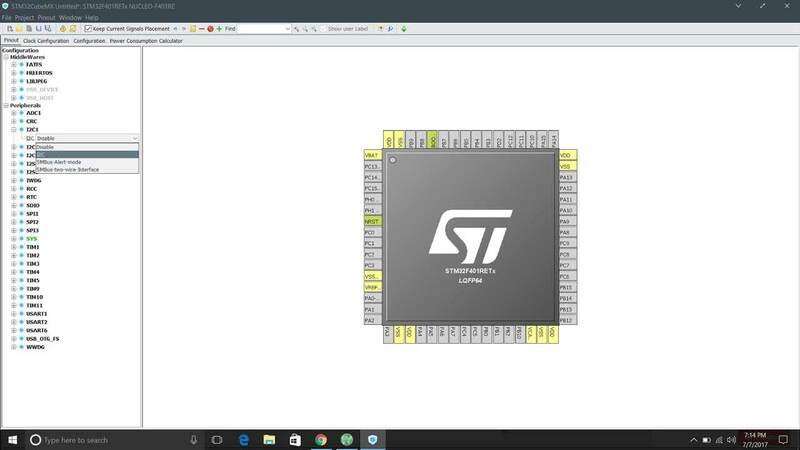 Start STM32CubeMX and create a new project, select your board. 2.) Select I2Cx. Here x can be 1,2,or 3 depending on your board. 4.) 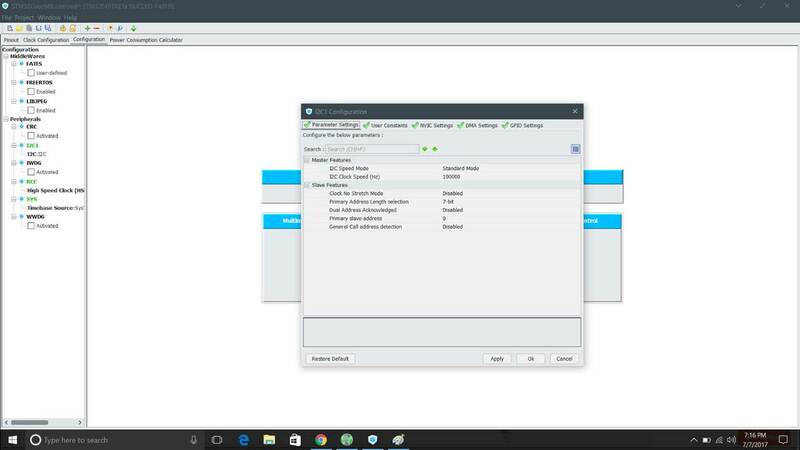 Now go to configuration and select I2Cx. 6.) Now Open the project and edit the code. 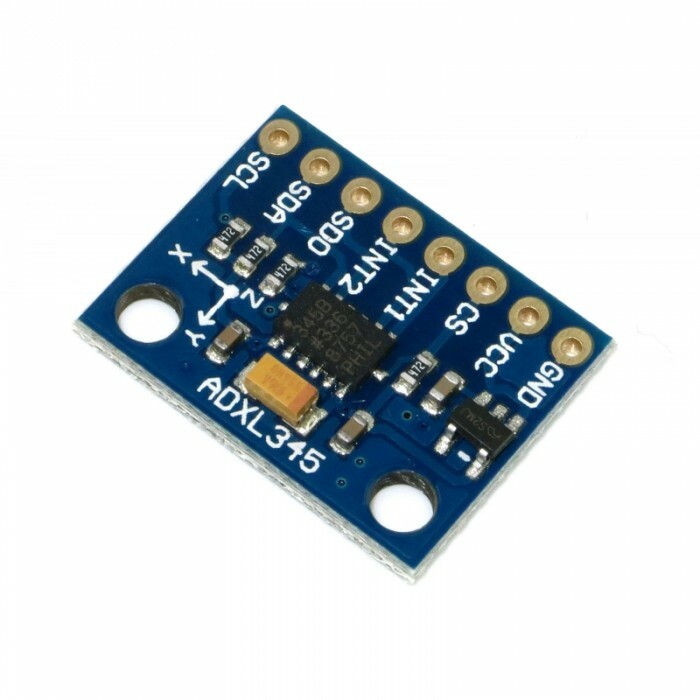 HAL_I2C_Master_Transmit(I2C_HandleTypeDef *hi2c, uint16_t DevAddress, uint8_t *pData, uint16_t Size, uint32_t Timeout) HAL_I2C_Master_Transmit is used for transmitting data to the I2C device. It takes following arguments-- I2C_HandleTypeDef *hi2c //is the pointer to the i2c handler. uint16_t DevAddress //is the Address of the I2C device uint8_t *pData //is the pointer to the data to be transmitted uint16_t Size //is the size of the data in bytes uint32_t Timeout //timeout in case of any error This is the only function I am going to use for now. When we will advance in these tutorials, I will show you how to use dma (HAL_I2C_Master_Transmit_DMA) and interrupt (HAL_I2C_Master_Transmit_IT) to send and receive data from an I2C device. I2C_HandleTypeDef *hi2c //is the pointer to the i2c handler. This is the only function I am going to use for now. 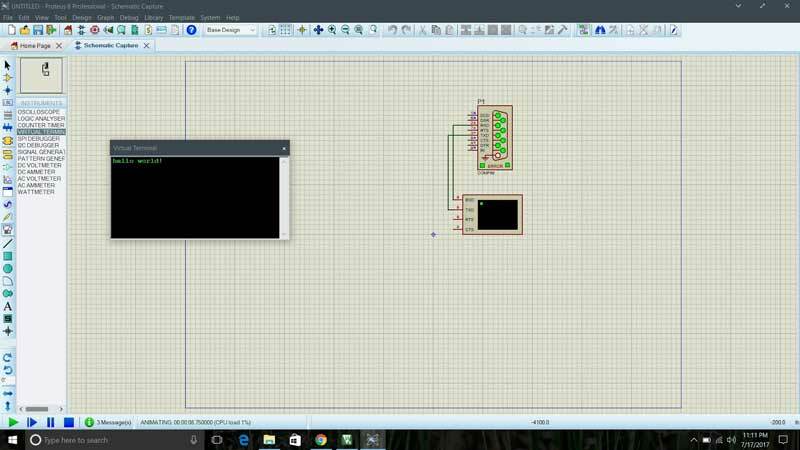 When we will advance in these tutorials, I will show you how to use dma (HAL_I2C_Master_Transmit_DMA) and interrupt (HAL_I2C_Master_Transmit_IT) to send and receive data from an I2C device. 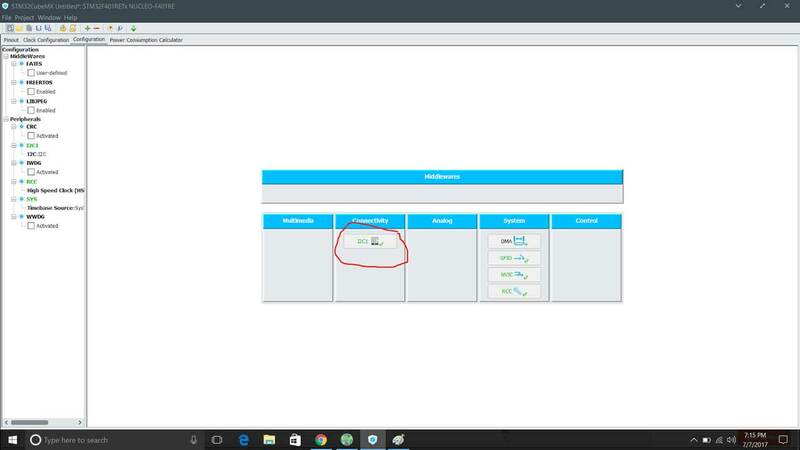 50 is the timeout in ms in case of any error.